For many western travellers, the exotic vacation is the only one worth taking. Why go to the same old musty tourist traps or overpriced theme parks when there is so much authentic culture to experience throughout the world? After all, the memory of seeing a living breathing culture like a local will long outlive the mind of a prepackaged holiday that never takes you off the resort compound or the tour bus. Another positive feature about making a more exotic – and less packaged – vacation is that you can save your hard earned money while still seeing the world. One place that springs to mind is Morocco. Close to home, but far from ordinary, the northern African Kingdom of Morocco can be paradise for travellers weary of gift shops and cookie-cutter hotels. Morocco, located on the north-west coast of the African continent, has everything that a traveller looking for unique adventures on a budget could want. Whether it’s riding across the desert in a camel caravan or finding beautiful handcrafted goods in authentic African bazaars, Morocco provides a great experience. 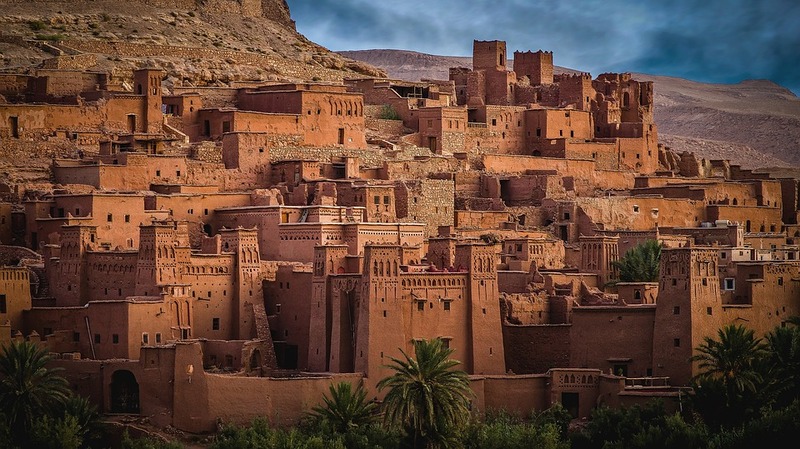 Furthermore, unlike some of its neighbours, Morocco’s historical stability, cheap cost of living, and easy access from the European mainland make it an excellent destination.